Are YOU ready to transform your world? Are YOU ready to discover the power that lies within YOU? Jump aboard the next Facilitator Training Train… Dates at the bottom of this page! 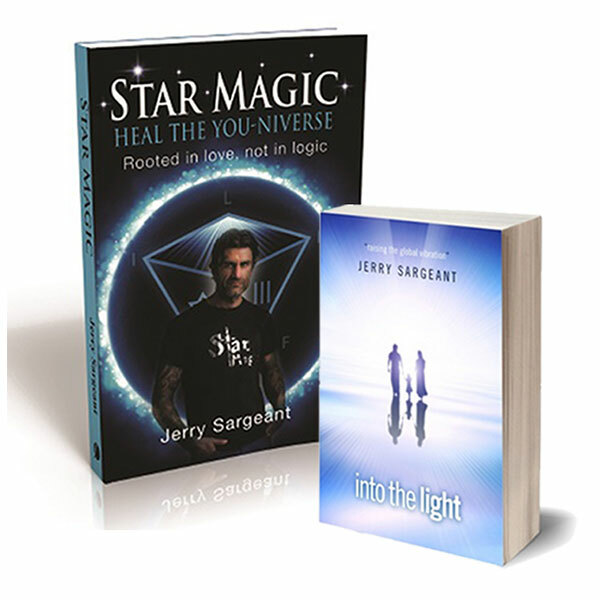 Star Magic merges the science of subtle energy and quantum physics with the incredible power of active imagination and focused intent to produce physical and verifiable effects. Expand your skill-sets in conscious living and be the change you want to see in this world. Star Magic Healing really is the Ultimate Healing Weapon and the Number One Ascension Tool. The Star Magic Facilitator Training is about accessing a state of transformation, effective empowerment and infinite possibilities, utilising the extremely playful and life-changing Soul Technology known as Star Magic®. Human Beings learn to reliably and consistently move into the field of the heart, or torsion fields of the heart to access the Universal Field of Soul Technology known as the Inverted Field or Source Energy, the place of Infinite Possibility. From this point of intuitive awareness, all methods of Star Magic are easily accessible and provide for instantaneous and life-long changes, in all aspects of reality. You will remember how to co-create your own reality and the realities of others instantaneously, by harnessing the extra-terrestrial and off planet light frequencies that Star Magic makes available. Star Magic is a journey containing basic, intermediate and advanced light energy healing abilities. 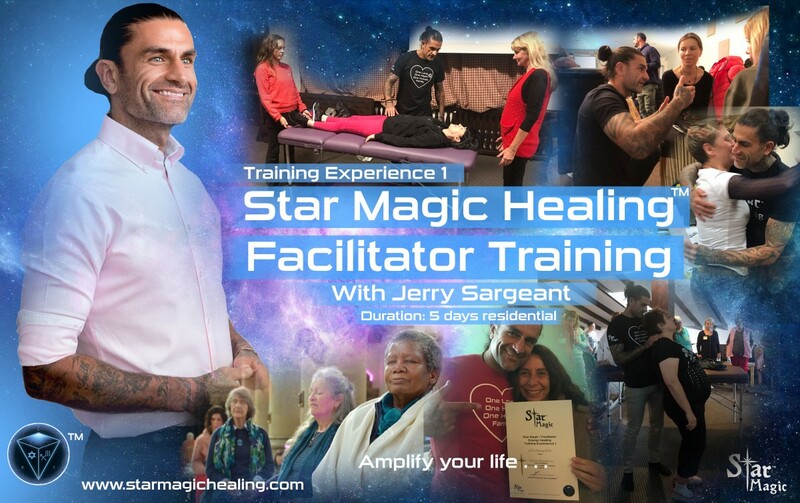 During the five day training Jerry and the Star Magic Facilitation Team will take you on a journey that equips you with every skill necessary to heal at the different levels or AP’s (Areas of Potential). You will let go of everything logical and remember your deep intuitive skill-set. You will remember and know the truth. It’s time to activate your soul memory and be re-born as a Star Seed here on Planet Earth. This experiential training experience is designed for all to attend, play, learn and manifest amazing new possibilities which stretch way beyond the imagination. The course is open to human beings of any background. Whether you are an experienced healing practitioner or have little or no medical or wellness background, you can easily learn to play with the diverse and infinite morphic light fields of Star Magic, to help yourself and help others. Based on widely known scientific principles of Quantum Physics, combined with esoteric but very tangible knowledge, which Jerry was shown in the Ancient Mystery Schools of Egypt, this powerful non-systematical way of transformation/knowing is easy to learn and even easier to experience. There is no scientific background required. You are the power and once you open yourself to the information contained in the Universal Light Codes of Star Magic, you will know this. It’s time to connect with the Universal Database and see into the space between spaces; here you will get access to an abundance of help from allies of the spirit world. Jerry will introduce to them. During the five day training experience you will also receive individual healings and group’s healings, given by Jerry himself. This will ensure that you are free from all blocks, past, present, future and multi-dimensional. You will be worked on at a cellular level, using Star Magic, to ensure your body, the vessel for which Star Magic will flow, is clean and clear, so you truly can live at a level of extraordinary, and beyond, and be the very best Star Magic Light Energy Healing Facilitator. This Star Magic Facilitator Training is facilitated by the founder of Star Magic, Jerry Sargeant, and his inspiring Star Magic Facilitator Team. Human Beings remember to notice what they notice and notice what is different. Through this simple approach to reality creation, it becomes evident that reality is an illusion that is easily transformed with the support of the Universal Database. Special emphasis is also made in assisting human beings with getting out of their own way as well as letting go. All patterns and conditions, whether they are physical, emotional, mental, spiritual or financial can change through a shift in awareness/consciousness. 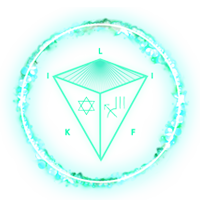 You will be given a set of light encoded downloads which will enhance your ability to see the invisible world of geometry. You will remember how to feel the rhythm and vibration of time and sound. You will know how to bend space time and fold realities and create new and empowering ones in their place. This work harmonises effortlessly with other healing modalities. Not only that it enhances other modalities such as body massage, life-coaching, chiropractic work, acupuncture, and techniques such as Quantum-Touch® and Reiki, as well as Reconnective Healing® and Bio-Energy Healing. Practitioners find they obtain quick, observable results with no waiting and no loss of personal energy as no running of energy is required. You will remember how to use patterns of light to create the perfect healing environments. Star Magic will show you how to connect with the Universal Database to make changes instantly. You will remember how to easily shift from focus to awareness and be outside the concept of a problem set and move into a new and unique solution set, where transformation becomes a power with which you joyfully and powerfully co-create. Specific techniques/ways are taught’shared, that utilise the power of focused intent, playfulness, imagination and heart-centred awareness to create real-time changes in patterns, habits and awareness, quickly, efficiently and effectively with long-lasting results. The majority are permanent. In addition, Human Beings learn to playfully access their intuitive capabilities through a process referred to as Dropping Down or Dropping In. This facet of Star Magic specifically opens up clairvoyance and fosters Hemispheric Synchronisation or Whole Brain Awareness. The format of the Star Magic Facilitator Training Programme is experiential in nature. You will unlock the truth and see reality. You will see the world as one unified field of love, a vibrating mass of energy, as your third eye sight and total spiritual awareness heightens. Your extra-sensory abilities will elevate to a level of extraordinary. Human Beings will also learn a unique intuitive process of accessing windows of information, through 4th Dimensional Holograms, to easily and seamlessly integrate all of the tools presented. This process can be applied in everyday life to practically and intuitively access solutions and shifts in patterns, anywhere at any time. Human Beings will also remember more advanced techniques/ways supported by comprehensive demonstrations. 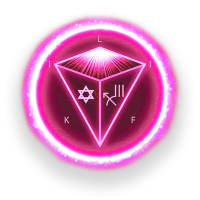 You will remember how to specifically interact with higher vibratory fields of intelligence (light and sound codes) and awareness and read the information contained within the Universal Database. This power is infinite. This power lies within YOU. Together, WE will unlock it and unleash your magnificence. Once you learn/remember how to decipher these light and sound codes they can be used for healing, transformation as well as manifestation. Also, in this training programme Human Beings will remember how to influence and manipulate Universal Frequencies that govern healing and disease in the human species. These powerful, self-intelligent forces of light energy and information can be applied to any situation and are very easy to use. They are self-transformative and can also be used at a distance to shift patterns in others as well as the environment. Upon completion of this workshop, you will receive a certificate of completion designating successful participation in this Training Experience and will become a Star Magic Facilitator (if you choose this path) in Training for a period of time, whilst you are assessed to ensure that you are confident in the field. Once you are ready, you will become a fully fledged Star Magic Facilitator and will be left to your own devices, yet you will still have the full support of the Star Magic Team. You will also be given the opportunity to join (once you are a fully fledged Facilitator) the Star Magic Healing Network. Because Star Magic is performed at distance, once you join our Network, you will have access to clients that require healing. Being a part of the Star Magic Network will require you to work closely with the Star Magic team to assess your ability as you journey forwards on your healing path. Joining this Network is an option not a necessity. Special note: Professionals who have studied anatomy and physiology have more specific knowledge coming into a seminar about healing, but this does not preclude people with less knowledge or experience from becoming competent and powerful Star Magic Facilitators, with ease. Being a healing practitioner is not necessary at all. Often educated knowledge can actually hinder the expression of an innate experience of profound depth and magic. The universal mind accepts and embraces all who are curious and seek to open the doors of knowledge. Star Magic is the key to the door of eternal freedom and all Human Beings that are ready and willing to explore are welcome. The less you know the more you know.